Men’s Conference Coming Up Soon! 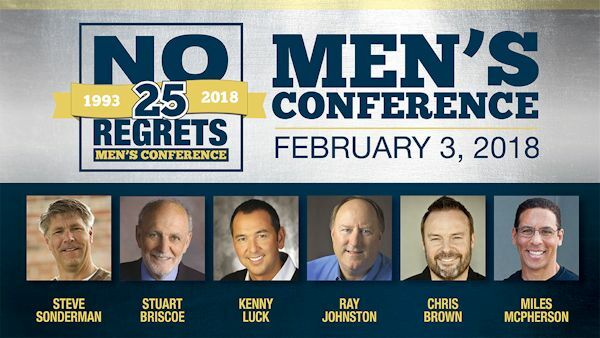 Join us for the No Regret’s Men’s Conference in Evansville on February 3. Contact Pastor Jim for additional details today.